Been looking for that perfect piece? 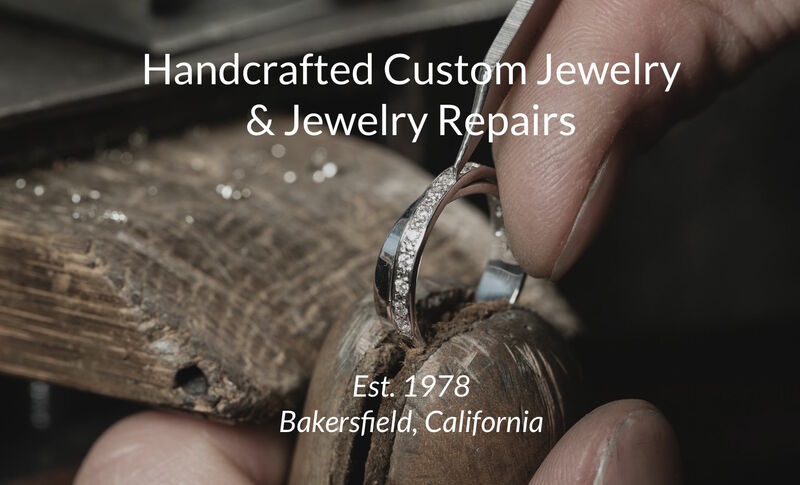 We’re passionate about creating quality jewelry you’ll cherish forever. 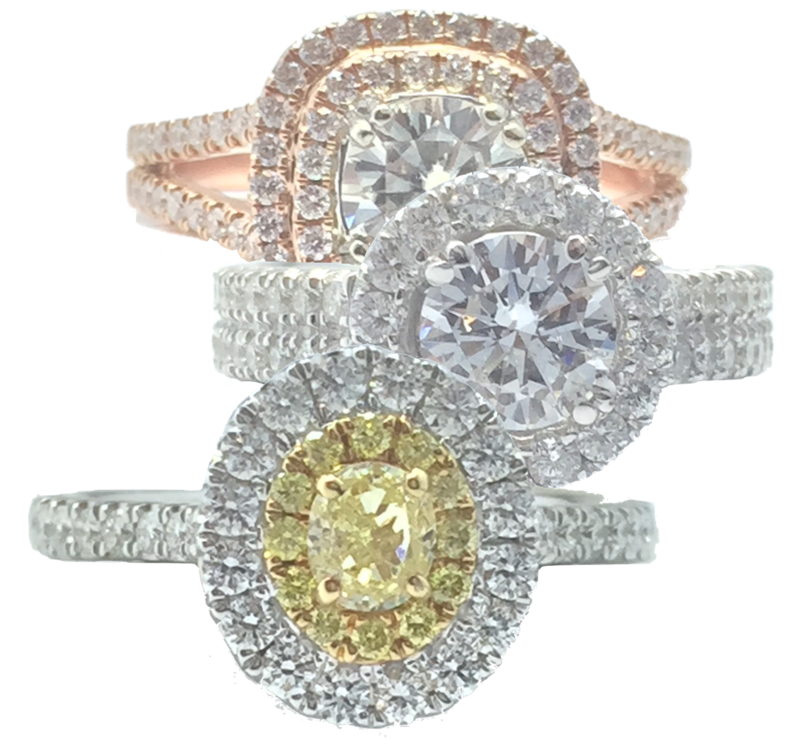 Our design and creation process follows the meticulous traditions of century-old craftsmanship, with the added benefit of modern technology to guide our work. Breathing life into design concepts and watching them come to life is a meaningful process for us, from start to finish. 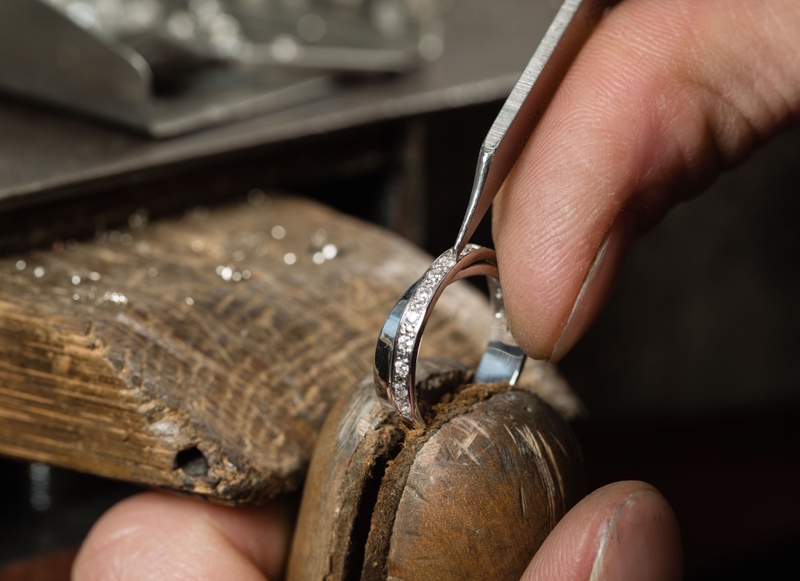 We revel in the pleasure of crafting truly unique and different pieces that are destined to become family heirlooms.